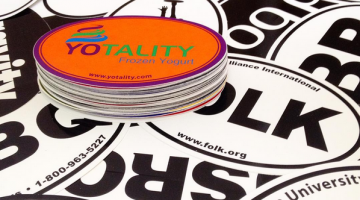 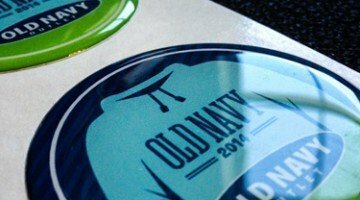 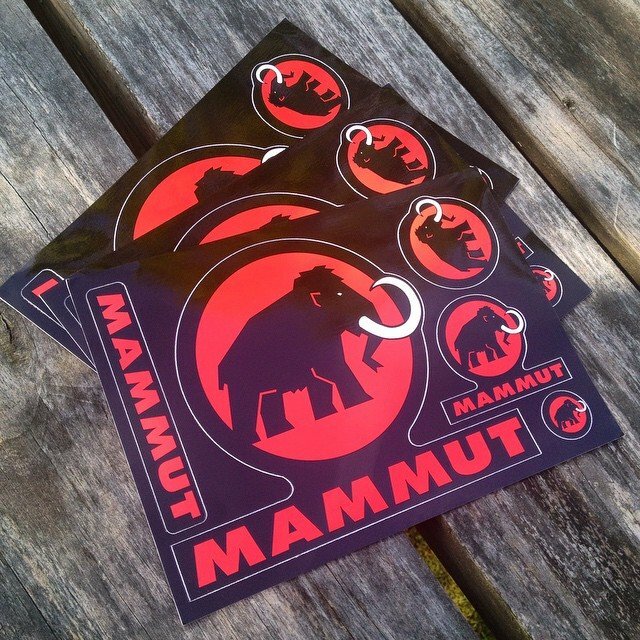 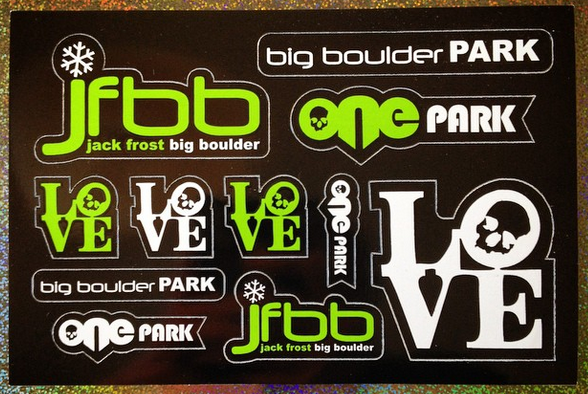 Our die cut sticker sheets and sticker postcards have many marketing advantages. 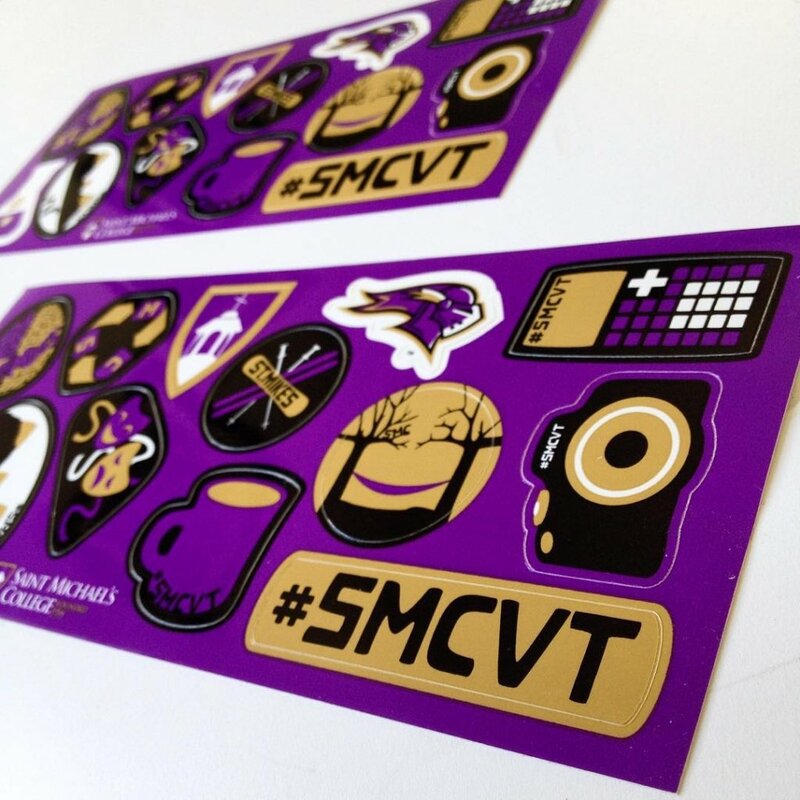 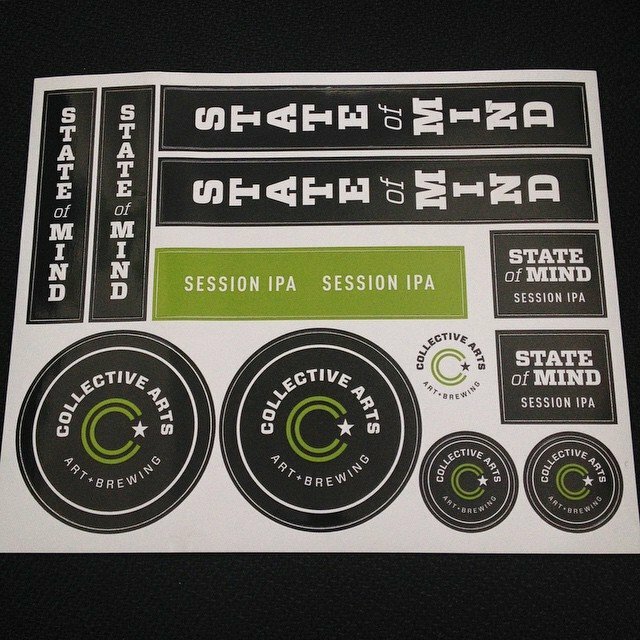 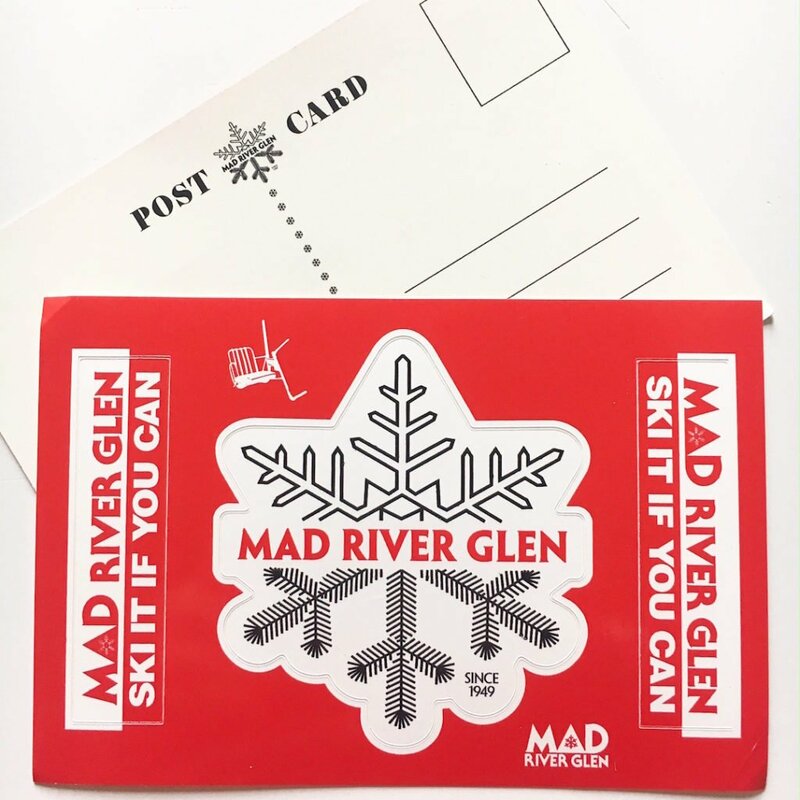 Custom sticker sheets can streamline packaging, be more cost effective printing, increase chances of an emotional connection with recipients, be inexpensively mailed as a postcard with removable sticker, offer a large, uniform area for back copy, increase chance of application and pass along visibility, and much more. 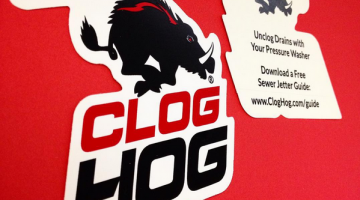 The bottom line is a more effective marketing tool. 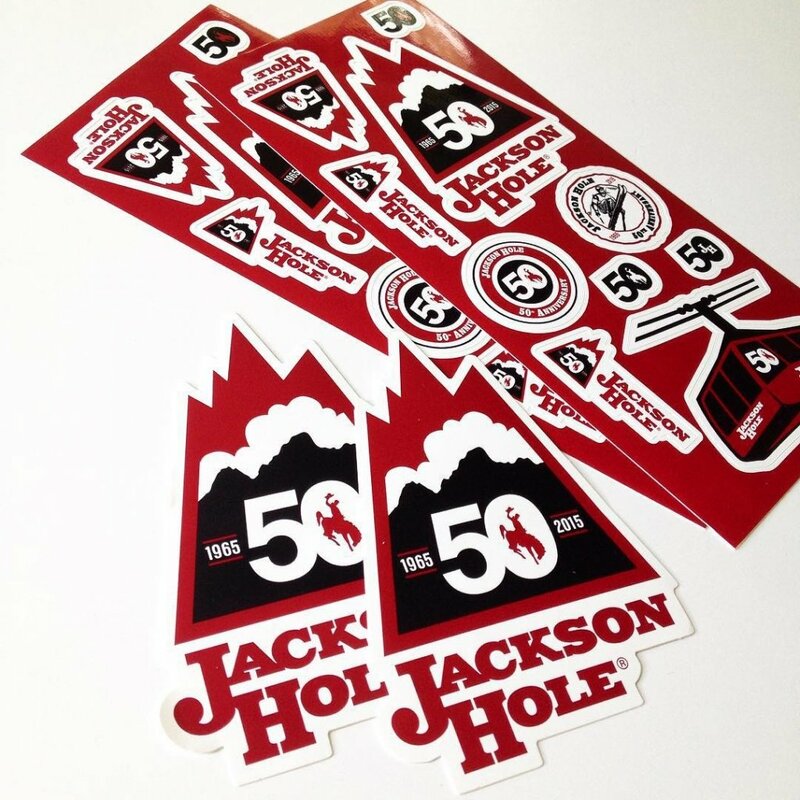 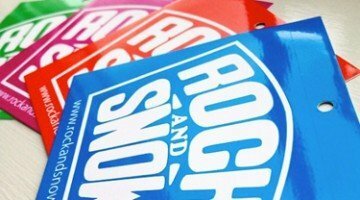 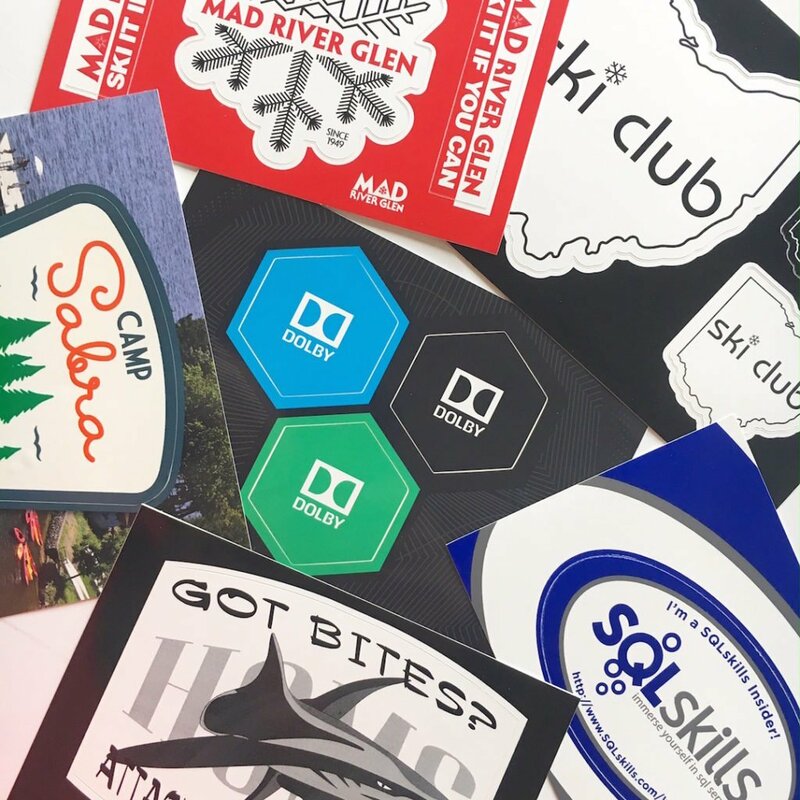 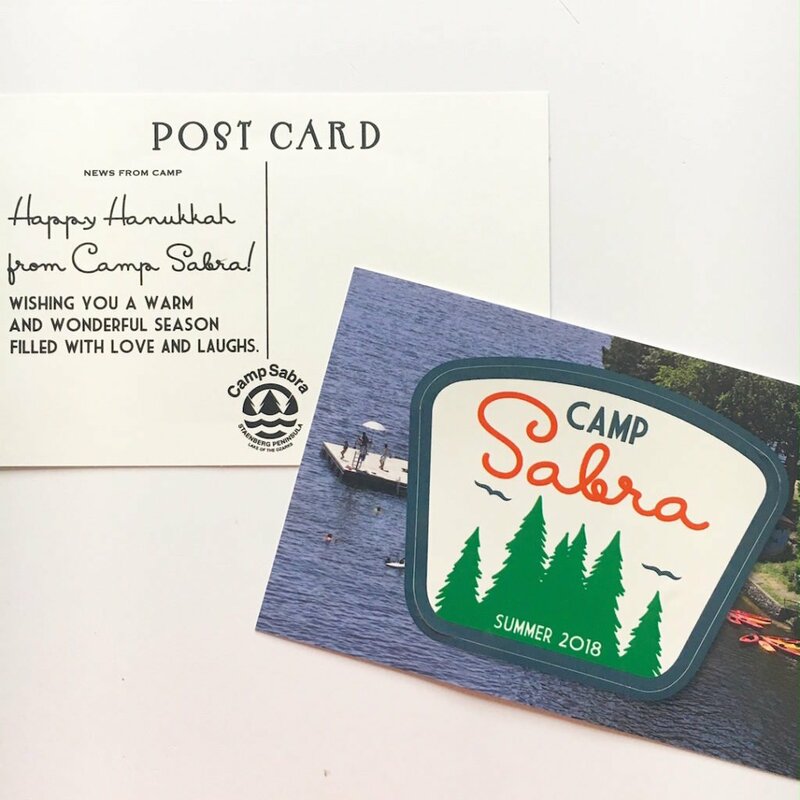 Talk with us about printing high impact sticker postcards or custom kiss cut sticker sheets that can be used for promotions or as profitable products.